Need a cute new scrapbook background? 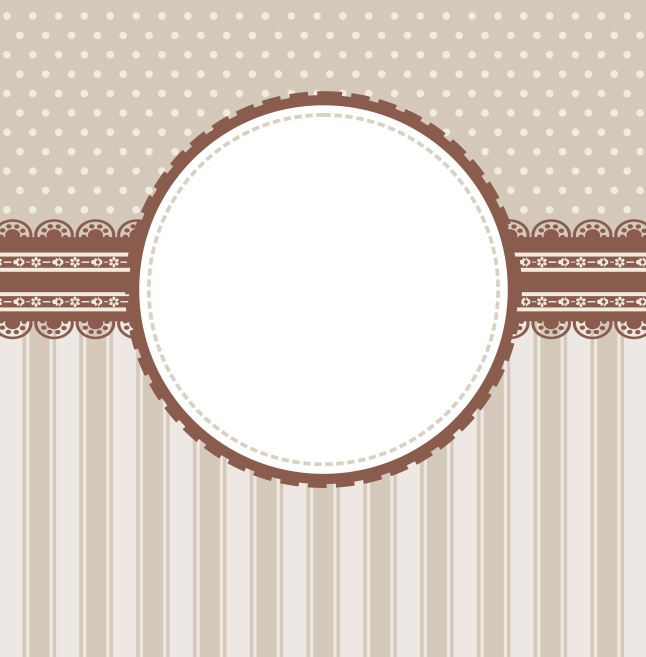 Check out my Cute Brown Vintage Scrapbook Background Vector! You'll be able to use the lacy label and cafe colored background in this vector for tons of kinds of projects.